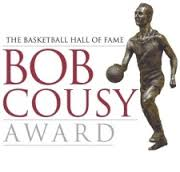 Louisville sophomore Terry Rozier is one of 17 college point guards up for the 2015 Bob Cousy Award. The 6'1" Columbus, Ohio native is averaging 18 points, 5.5 rebounds, 2,5 assist and 1.8 steals per game so far this season. 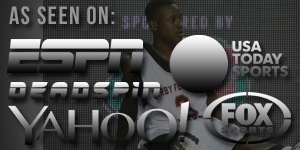 The award will be announced April 10th on ESPN2 at 8:00pm EST. For more info go to www.CousyAward.com.